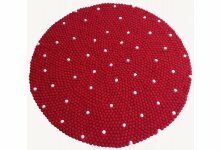 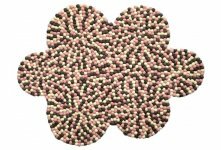 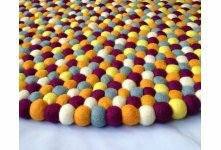 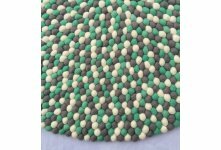 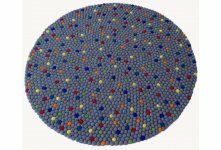 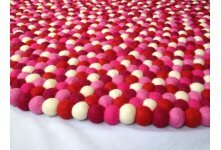 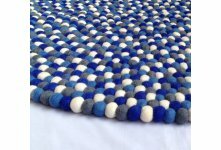 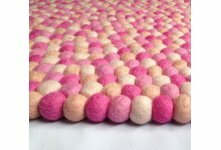 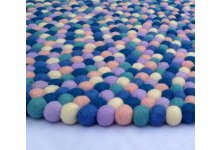 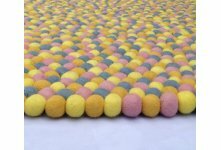 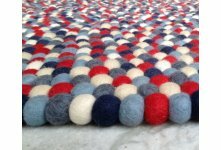 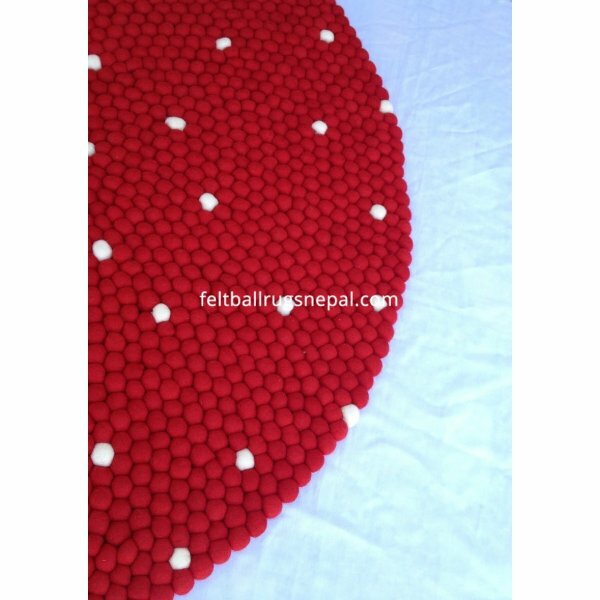 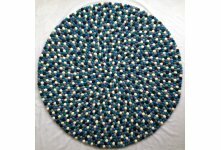 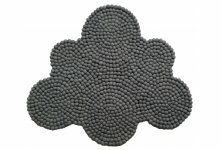 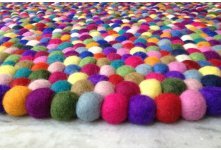 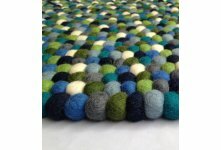 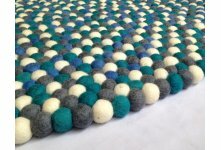 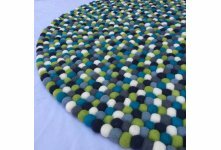 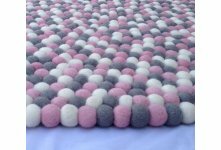 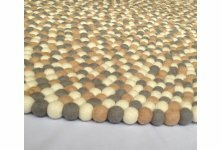 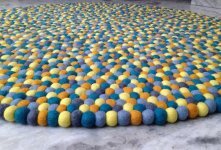 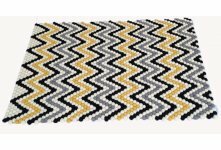 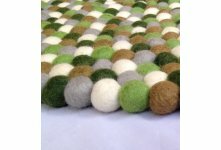 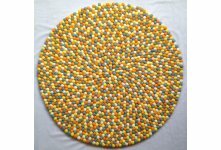 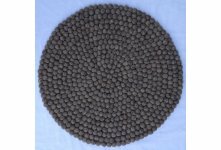 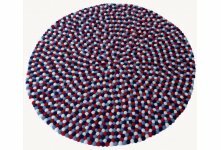 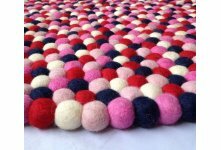 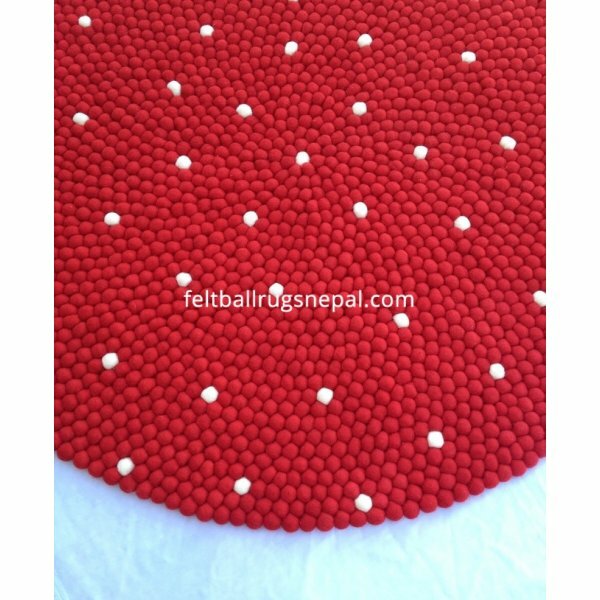 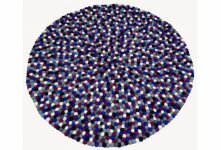 Red felt ball rug with white dotted is a centre piece to any room. 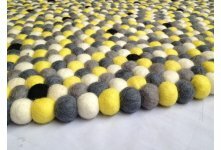 These two colors are compatible with each other giving an amaging outcome. 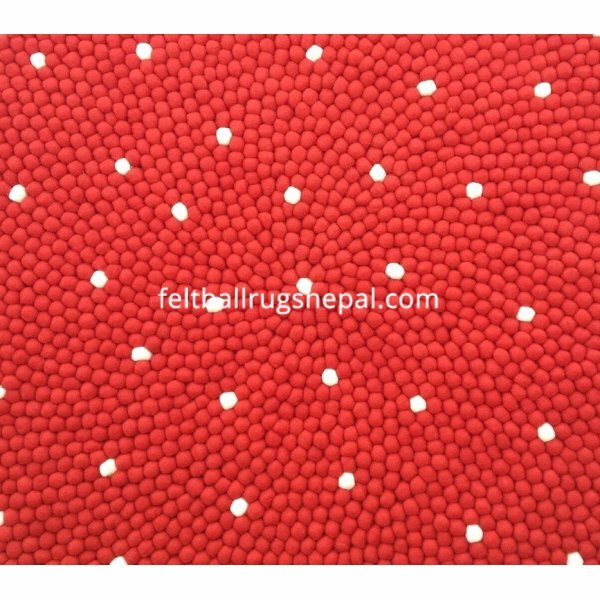 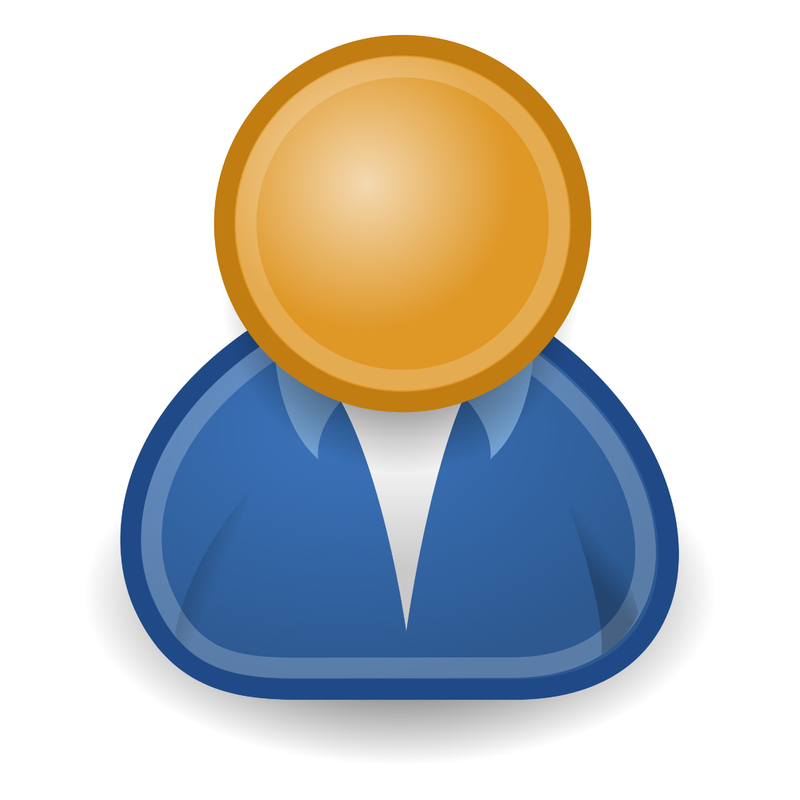 We guarantee you the best quality of our products. 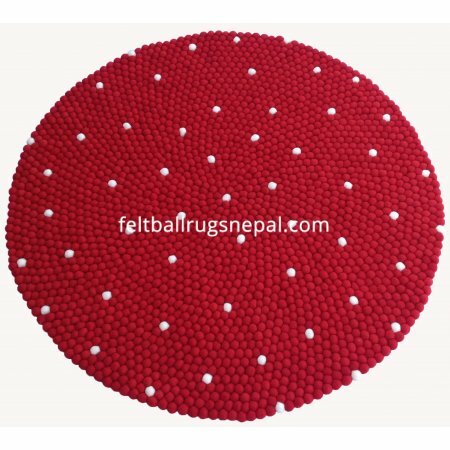 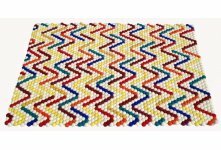 If you are interested in wholesale price please contact us with your quantity.